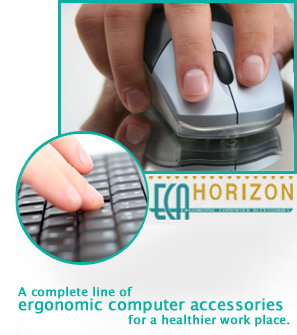 HORIZON offers a complete line of Ergonomic Computer Accessories (ECA) for every body type and business environment - whether industrial, institutional, corporate head quaters or a home office. 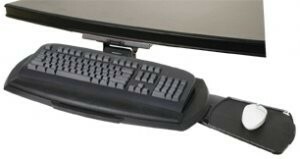 Due to the intensive use of computer equipment in today's office environment, quality ergonomic computer accessories are key in the prevention of Repetitive Strain Injuries (RSI). 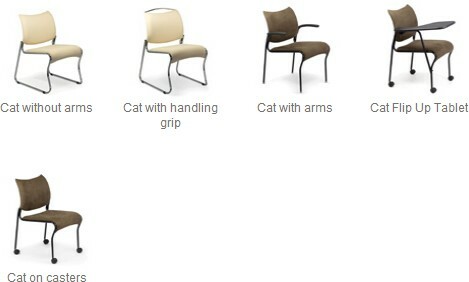 HORIZON keeps your health in mind when designing computer accessories which deliver value.